Is spring cleaning on your annual list of to-dos? For most homeowners it is; although, for many it’s also something that never quite goes as planned. We've seen and heard it all before, and 'Leen On Me Organizing is here to help. We offer seasonal solutions to assist with your annual spring-cleaning rite of passage. When getting organized is your priority, we'll ensure you reach that goal. Based in Chardon, Ohio, we serve the surrounding northeast Ohio region, including Hudson, Concord, Kirtland Hills, Waite Hill, Beachwood, and beyond. 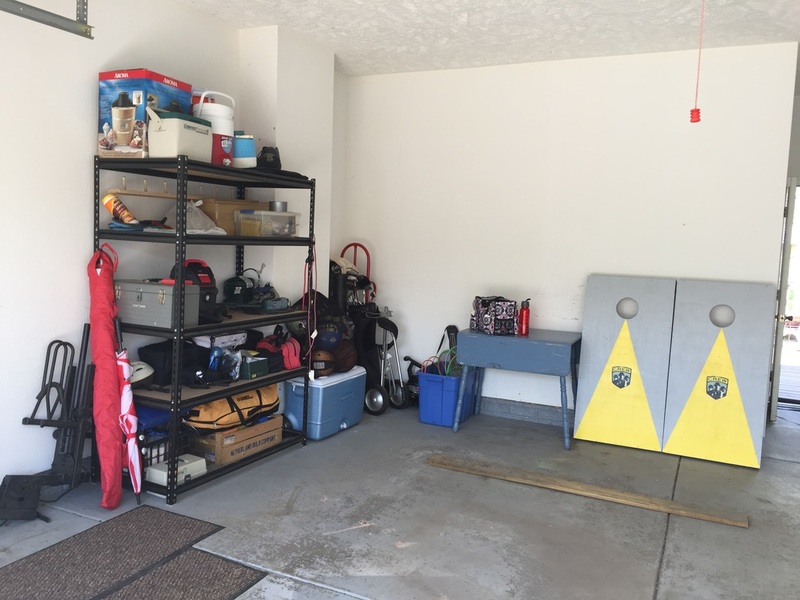 Our organizing and decluttering tips can transform any garage, basement, storage area, or entire home. We'll listen to your goals, your needs, and what you're looking to accomplish, and then work with you to develop a customized solution and approach. When you simply can't seem to put all of those spring organizing tips you read about each year into action, allow a professional to step in and handle the job for you. 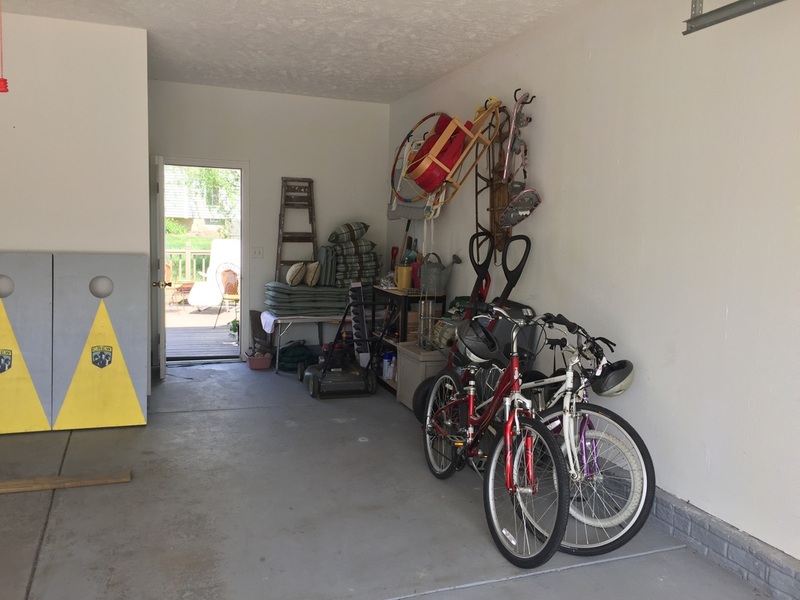 You'll save time, energy, and hassle, and you'll end up with a beautiful, functional result, along with systems that can help you stay organized and decluttered in the years ahead. Northeast Ohio residents, call 'Leen On Me Organizing today at 216.287.2094 and we'll help you get started and show you firsthand how to effectively apply our very best spring organizing tips.